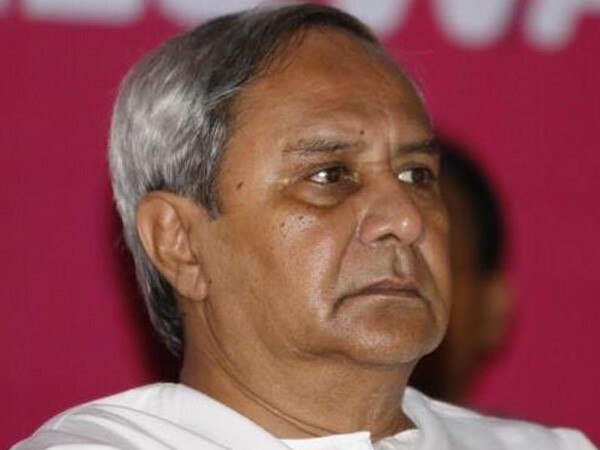 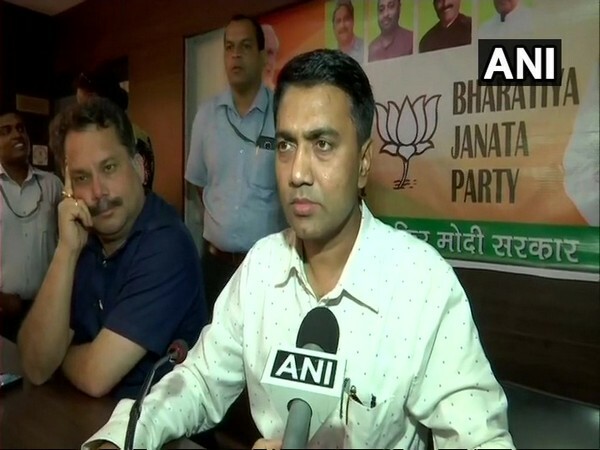 Bhubaneswar (Odisha) [India], Apr 11 (ANI): BJP on Thursday filed a complaint with the Chief Electoral Officer, alleging the violation of Model Code of Conduct by Chief Minister Naveen Patnaik. 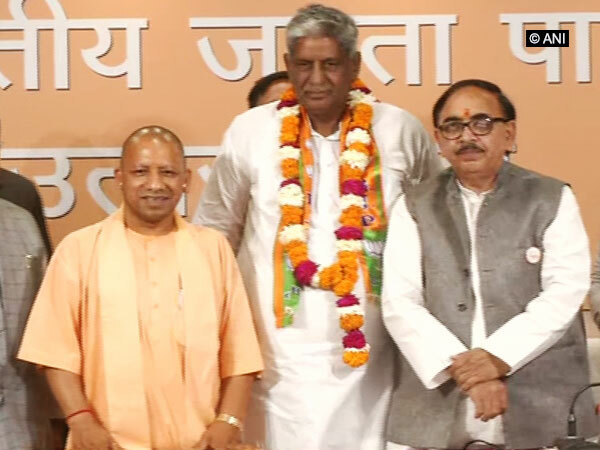 Amroha (Uttar Pradesh) [India], Apr 11 (ANI): Samajwadi Party (SP) president and former UP Chief Minister Akhilesh Yadav on Thursday claimed to have knocked out the BJP in the first round of Lok Sabha polls itself. 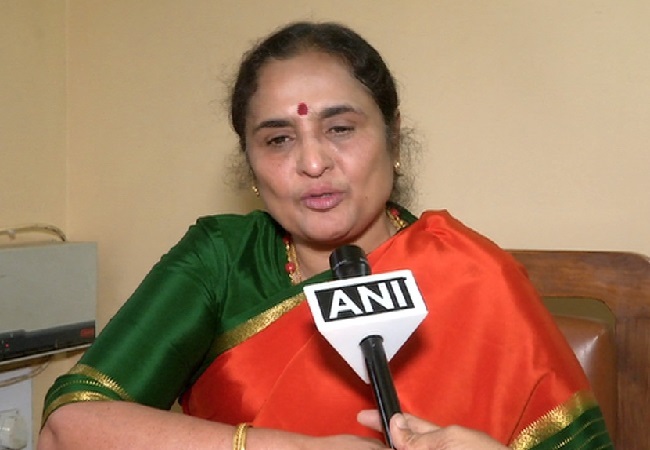 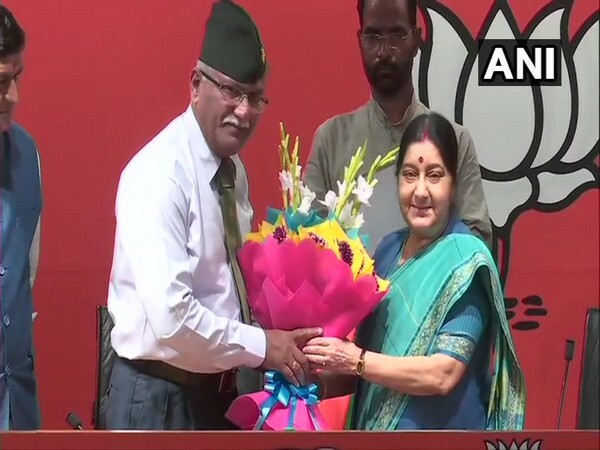 Kalaburagi (Karnataka) [India], Apr 3 (ANI): Former chief secretary of Karnataka, K Ratna Prabha, has joined the Bharatiya Janata Party (BJP) here on Wednesday. 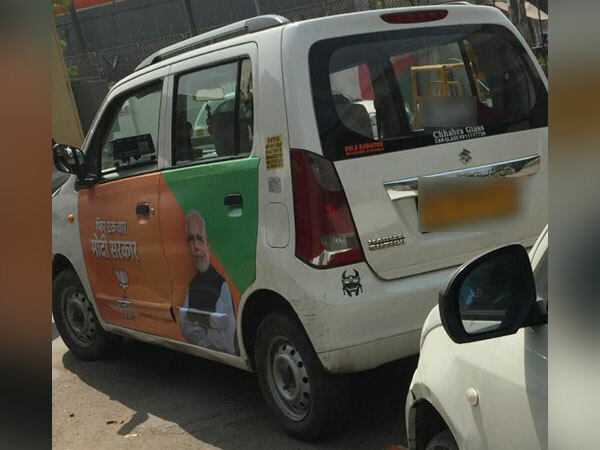 New Delhi [India], April 2 (ANI): The Aam Aadmi Party (AAP) has filed a Model Code of Conduct (MCC) violation complaint against BJP accusing it of advertising on commercial taxis in the run up to the general elections. 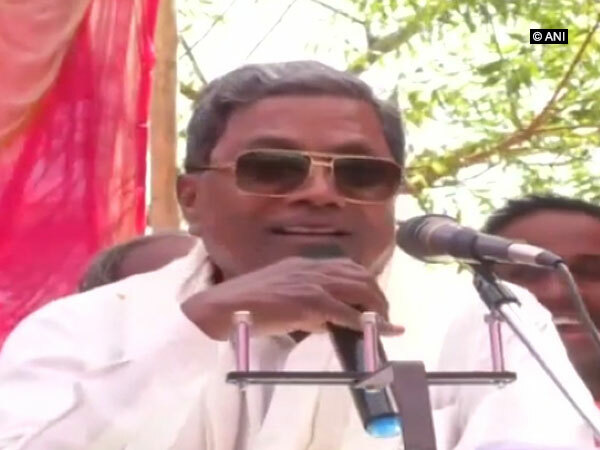 Bengaluru (Karnataka) [India], Mar 31 (ANI): Former Karnataka Chief Minister Siddaramaiah on Sunday urged the workers Congress and JDS to work together to defeat the BJP in the Lok Sabha polls. 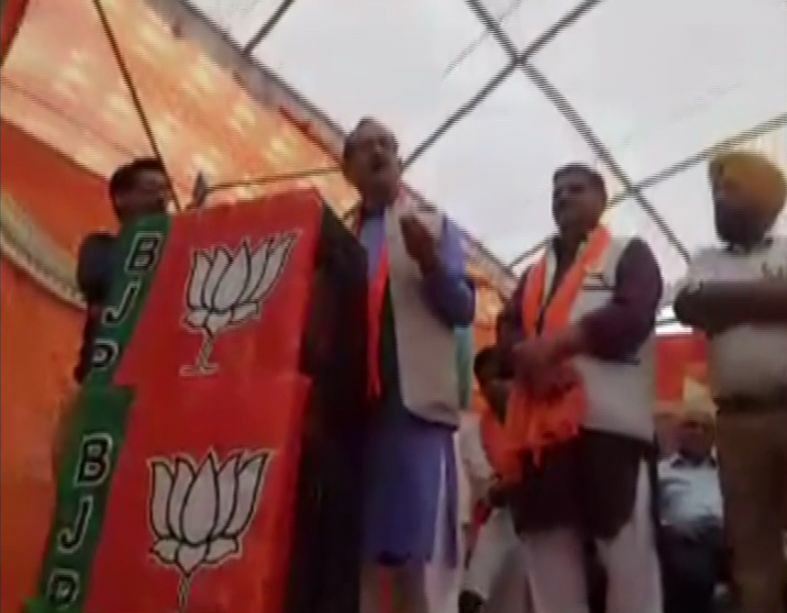 Lucknow (Uttar Pradesh) [India], Mar 30 (ANI): Uttar Pradesh Chief Minister Yogi Adityanath on Saturday said that the BJP will win more than 74 Lok Sabha seats in the state in the Lok Sabha elections. 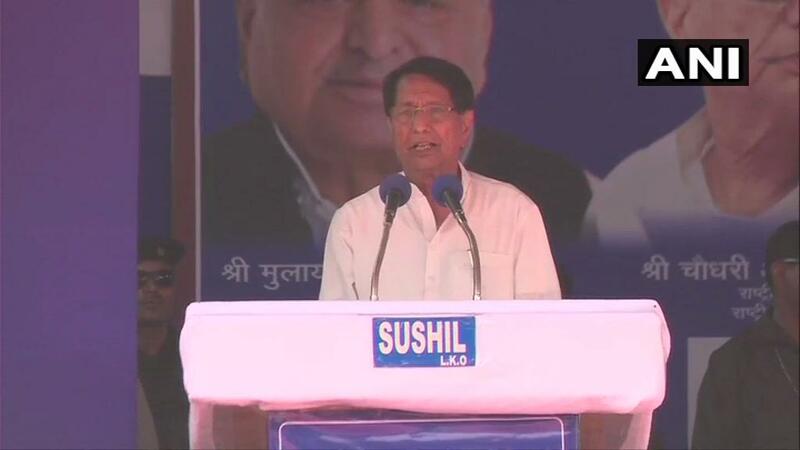 He also termed the alliance of Samajwadi Party and Bahujan Samaj Party as "unmatchable."